The ratings agency Moody’s has given housing associations a financial thumbs up noting the favourable policy environment and good operating margins in a new report. 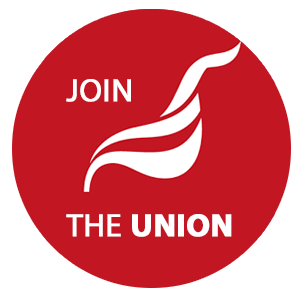 As we have recently reported their surpluses are up 15.6% to a record £5.6 billion in 2016/17 while employment costs are down by 6.6%, falling to £3.37 billion; they can afford to pay their workers a 5% pay increase this year! And there is no justification for cutting services either. "UK housing associations have contained costs and are expected to maintain high operating margins of 29% in 2018, down only slightly from the previous year," according to Jeanne Harrison, a Moody's Vice President. As we have pointed out, this is a very high margin, significantly higher than private housing developers manage. Moody’s do highlight concern at the increasing move to commercial activity but certainly not staff costs or expensive services for residents. They expect housing associations to move away from their core business of social housing provision. Open market sales activity is set to contribute 18% of turnover in 2018, and grow to 26% in 2019 according to Moody’s and this clearly does change the risk profile of the sector. Meanwhile inflation has pushed increasing numbers of housing staff in to real hardship. Inside Housing recently reported on how the housing crisis has hit social housing workers citing cases of homelessness and badly housed workers.